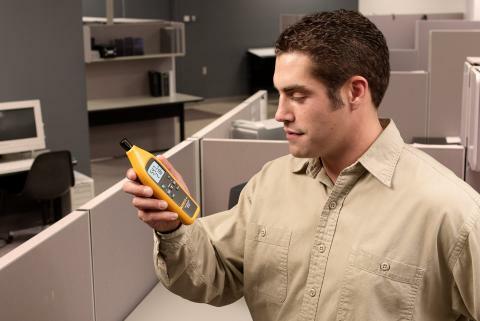 The first step in evaluating a building's energy use involves an energy audit. This consists of various home performance tests which identify opportunities to reduce energy use. 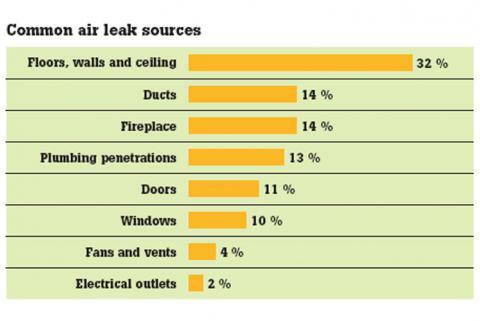 Once the audit is complete, various weatherization techniques are performed to improve the energy efficiency of the building, often called 'weatherizing'. Cogeneration - also known as combined heat and power or CHP - is the process of generating electricity and usable heat at the same time. The term has a modern, "green energy" ring to it, but cogeneration has been around since Edison's Pearl Street Station used heat from its turbines to warm the buildings of lower Manhattan in the 1880s. With energy savings, there's intent and then there's plan. 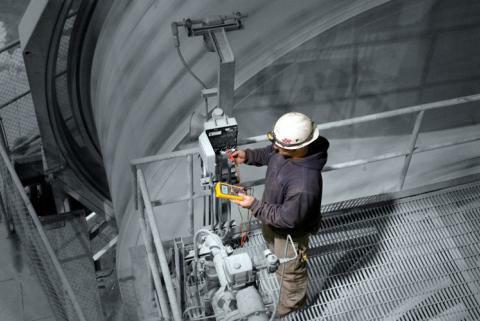 Industrial facilities in the United States show a sustained interest in energy management. That's the intent: Reduce overall energy usage or sustain usage but increase the amount produced per kW used. In manufacturing, a plan will only stick if it has both the wisdom of experience guiding the vision and the ROI numbers to back up the effort. But in energy, there just isn't the body of research out there for an industrial plant manager to use to set baselines for what "reasonable" energy usage looks like in a manufacturing facility. Now that budgets and staff are smaller, it's not uncommon for management to ask for justification before authorizing tool purchases. The key phrase here is return on investment (ROI), or how long will it take to save enough money, using the tool, to cover the cost of purchasing the tool. How much does energy waste cost you? Managing energy efficiency in your facility can save money. 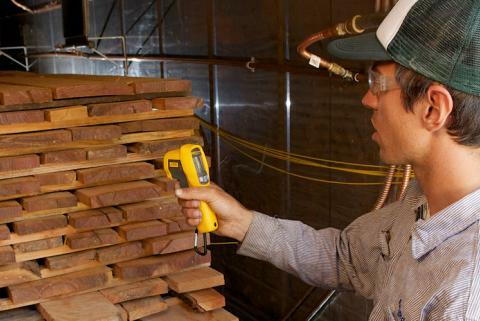 Conducting an energy inspection can show you how to reduce energy costs by up to 25 percent. Energy is a critical issue for facilities around the world. Undiscovered and uncorrected energy waste represents tremendous potential savings. You may have read about the new Smart Grid currently in development by various manufacturers, utilities and government agencies worldwide. At the highest level, the idea behind the Smart Grid is to add far more "intelligent" devices to the transmission of high voltage across a large power grid such as the continental U.S.
Wade Thompson is a Fluke power quality specialist who formerly worked for both RPM and BMI. He specializes in troubleshooting power quality problems at data centers, large embedded systems, utilities, and industrial facilities. 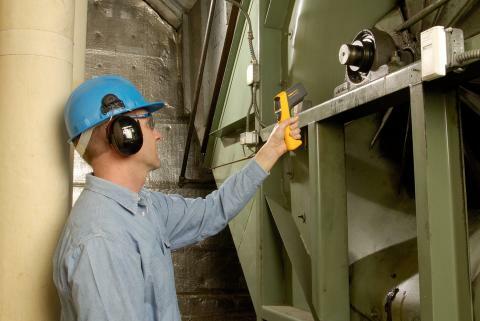 With the economic downturn, many facility managers are facing very tight operation and maintenance budgets. Capital expenditures for new HVAC mechanical equipment have likely either been frozen or eliminated. One way to free up financial resources is to tune up existing HVAC equipment. Follow best maintenance practices and the increased operating efficiency will reduce energy consumption. One approach to getting full life out of a CFL bulb would be to leave it on longer, reducing the heater- filament-stressing on-off cycles. In my experience, described above, you could leave it on five times as long as an incandescent lamp and not use any more energy. Kiln-drying wood is a 24/7 process. That is why Zena Forest Products mill owner Ben Deumling was so anxious to ensure that the new dry kiln he was setting up was as energy-efficient as possible. Deumling started with a 24-foot kiln built from a repurposed refrigerated shipping container, and installed a set of three ¼-horsepower single-phase fans to move the warm air over the wood. 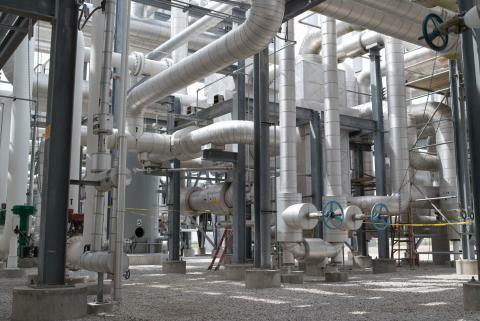 At commercial buildings and industrial plants, energy costs can quickly add up, especially when older lighting systems are in place, motors age and the compressed air lines snaking around the plant leak, requiring unnecessary cycling of compressors. 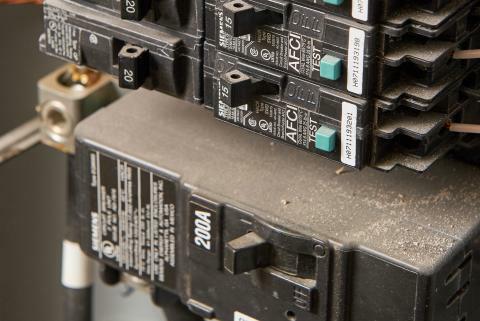 Your Low-Cost Electrical Audit: What to Test, and How Energy conservation programs don't have to entail major investments in new equipment and systems. 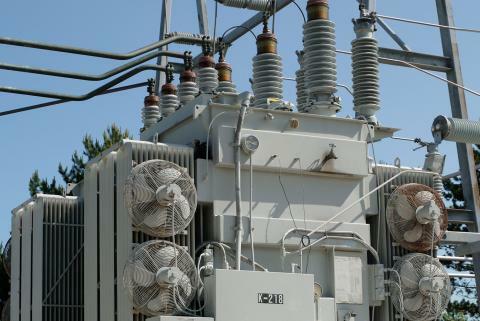 Often facilities maintenance teams and/or outside contractors can achieve significant savings in electric power used and billed just by testing and tuning up the systems they have today. With just operational changes or different maintenance practices, they can find savings to strengthen the bottom line, reinvest for even greater savings, or both.